Dan and his team at Slingletary’s Tree Service can handle the job no matter how big or small!! Fighting Against a Huge Network of Roots? Don’t break your back! Call us at 985-863-7588. We grind the stump 4-6 inches below ground level. With Singletary’s Tree Service, you will get the highest quality stump grinding services around. We take care of stumps large and small, few and plenty. We use our professional grade equipment to ground the stump and any extended roots running along the surface around the stump. uction, etc. To leave the area where the stump was un-scared, we cut the stump down below the surface of the ground. Typically, we grind the stump 4-6 inches below ground level. After we remove the stump, the hole can be filled with new sod if needed. You may want to enjoy your new and improved “wide open space” in your yard or use that area for a new plantings. Many clients use the new space for new construction. Whatever suits your needs, you will have the much needed space to do it. 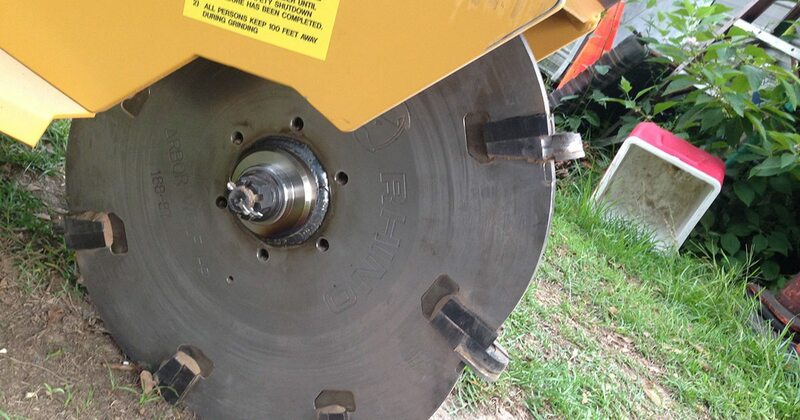 What Is Tree Stump Grinding? When we grind a tree stump down, we are whittling away the stump to a level that is below the ground. New plantings, construction or just some fresh sod can cover the area after the stump is removed. The gigantic network of tree roots below the tree will not come out easily. This is why professional grade equipment must be used to properly remove the stump. We do the work quickly and clean our work area so that you would barely know we were there. 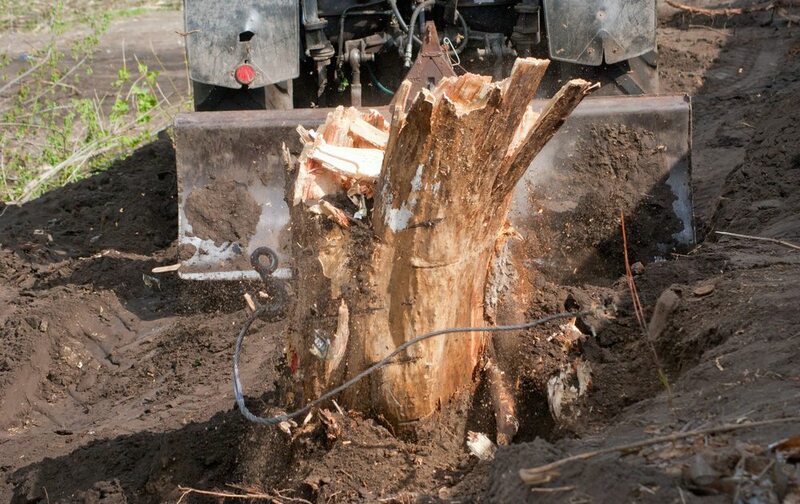 Why Choose Singletary’s Tree Service For Stump Grinding? Don’t try: Stump Grinding DIY! Read why! Need quick & cost friendly stump grinding service? Call Singletary’s Tree Service and our professional team of arborists will have the stumps removed fast. Why not “rent-a-grinder” and DIY? We can answer that question with another question. Why take on such a huge and time consuming chore by yourself? We have professional grade equipment that helps to finish the job quicker and more efficiently. We have licensed professionals with many years of experience. You don’t even have to clean up when we are finished. Singletary’s Tree Service will haul away the wood chips free of charge. Get your landscaping up-to-par and get rid of those the stump that are ruining the look of your yard. 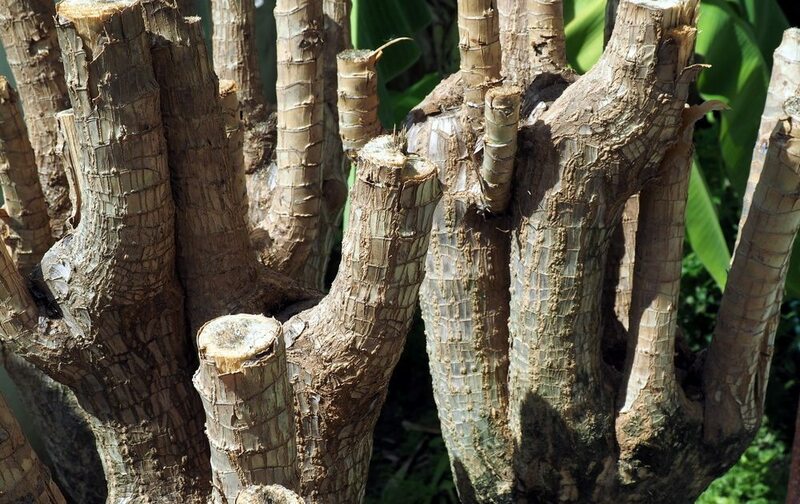 If you are ready to remove those stumps, call Singletary’s Tree Service for a free quote. Give us a call today at: 985-863-7588. No job is to big or small. 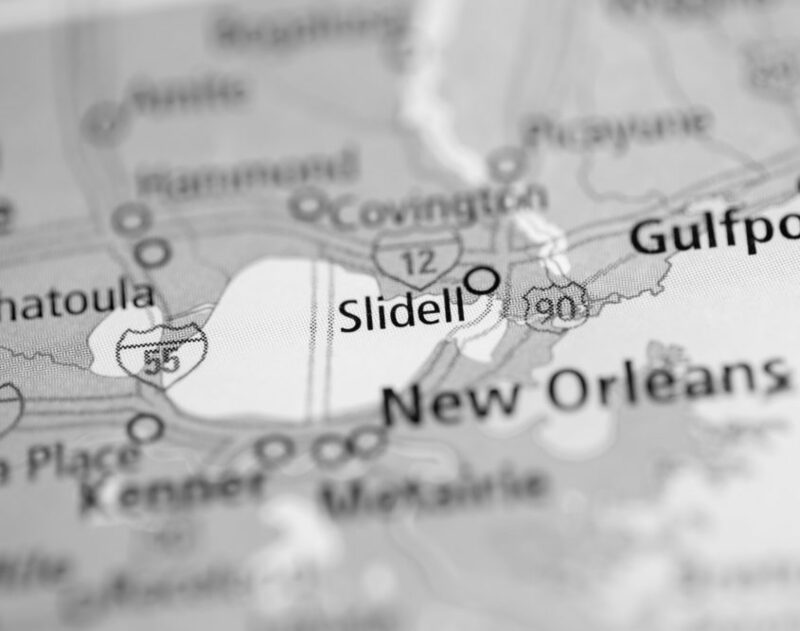 We service the following areas; Pearl River, Slidell, Covington, Mandeville, Lacombe, Bogalusa, Hammond, Folsom, Franklinton and everywhere in between. Our service coverage covers St. Tammany, Washington, Tangipahoa Parishes. We also service some of southern Mississippi including but not limited to; Picayune and Kiln areas as well as some of the outlying areas in southern Mississippi. Singletary’s Tree Service has almost 2 decades of experience. We have the skilled professionals and the professional grade equipment to remove any tree no matter how big or small safely and without damaging any structures that may surround the tree. We have successfully removed trees on fence lines, extremely close to buildings, near houses, pools and other important structures. We are a year-round tree service and have professional arborists on staff that may provide you with advise and an estimate for any size job whether it be commercial or residential.